Hiking can be a great form of exercise as well as a fun way to spend more time with your dog! Check out the benefits of hiking with your dog and see how this can become your new favorite bonding experience with your best buddy. Any dog owner knows that a bored pet can start to act out in destructive ways, and it’s important to keep them mentally and physically stimulated. In addition to regular daily walks around your neighborhood, hiking offers a variation in terrain that can be fun and interesting for a dog who likes to explore! Take advantage of what a hiking excursion can do for your pet and give them some new and different places to sniff out. When a dog has a lot of energy, sometimes it can show itself through negative behavior at home. 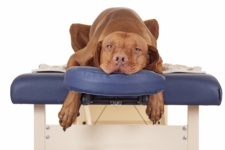 From chewing up furniture to excessive jumping or barking, dog owners know that a tired dog is a good dog. Since hiking involves a versatile terrain, the ascent and descent demands increased movement. Not only will your dog have fun checking out the scenery, but he will also expend more energy! When trying to stimulate your pet through new sights, smells, and terrain, it can be difficult to find something that won’t break the bank. While indoor dog parks are great for added stimulation, not everyone wants to pay high entrance fees. Hiking can be like a mini vacation for your dog, and the only fees will be the cost of your commute. Taking your pup on a hiking excursion can build her endurance to help with other physical activities in the future. Whether you’re planning for a future trip or a dog-friendly 5k, hikes can be a great way to build a dog’s endurance to prepare for whatever comes. If you have a pooch who is a little bit wary of car rides, taking your dog on regular hikes can be a great way to boost their enthusiasm for trips and for participating in outdoor fun. Not only will it help to add variation to their routine, but it will help to calm their nerves for car rides. 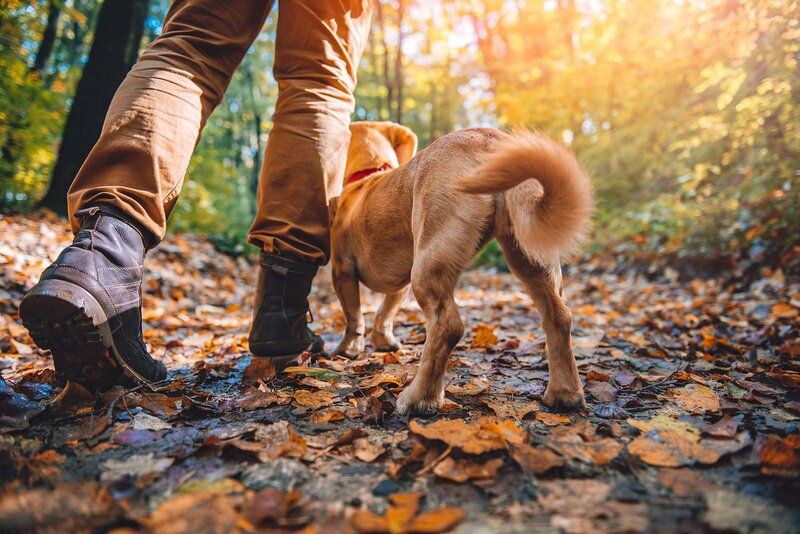 Check out some of the local hiking trails in and around the Chicagoland area, and find out the benefits of hiking with your dog firsthand!